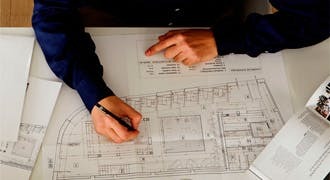 Cosentino can make your design project a reality. 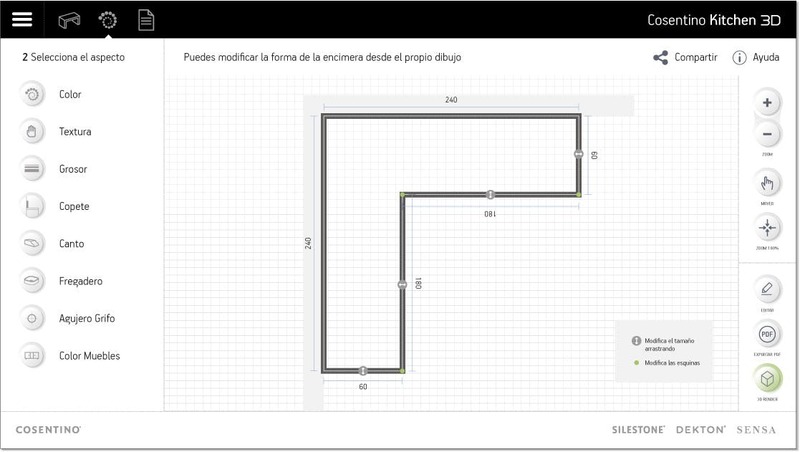 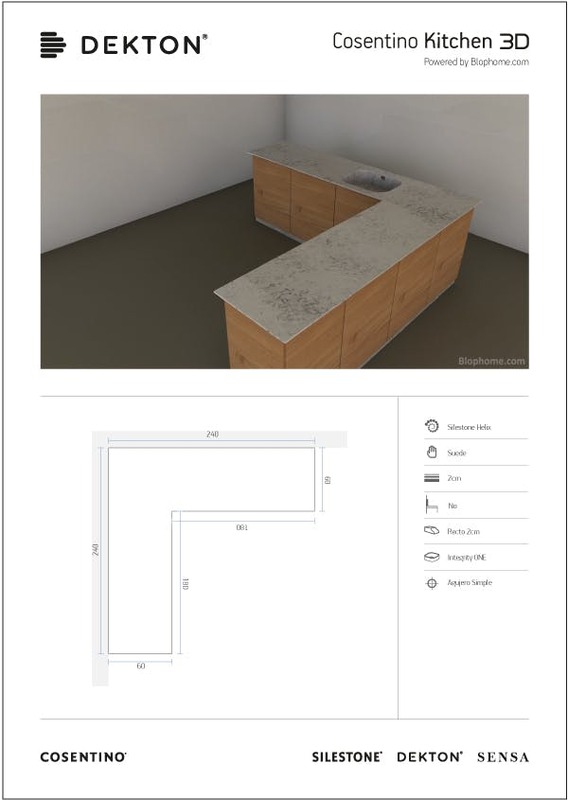 This application allows you to view your design in 3D images, to help you adjust color, edge choice and the addition of an Integrity sink. 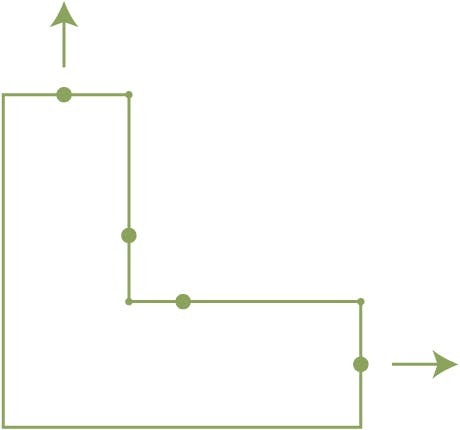 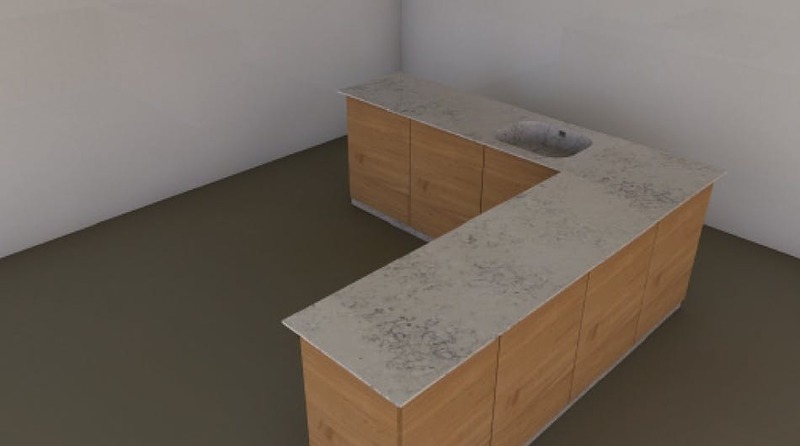 You will be able to configure the design of your own kitchen countertop by following a few steps and adapting its shape and the position of the sink you choose. 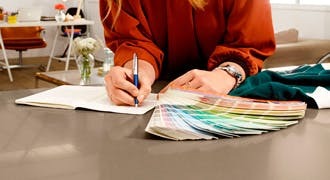 Design your projects and choose the color and texture that suit your style. 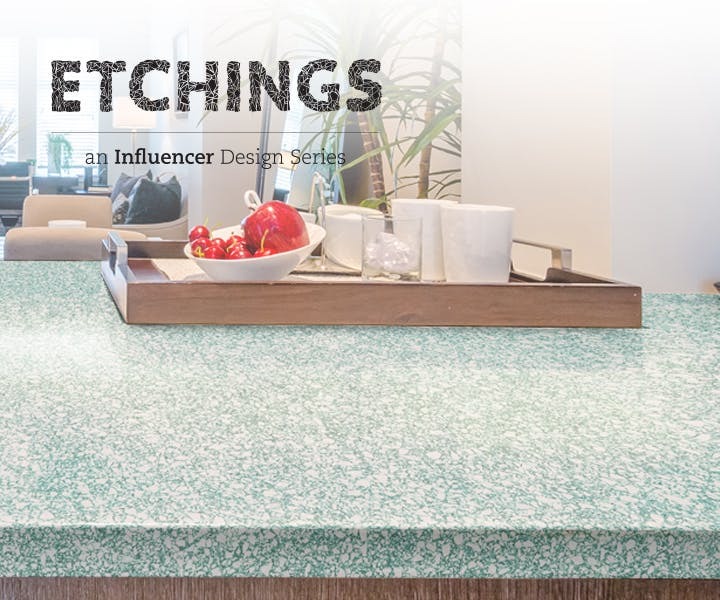 You can modify the countertop thicknesses and preview the color of furniture that would work best with your design. 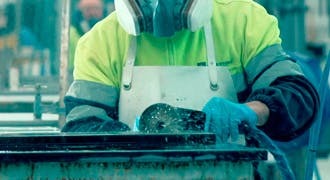 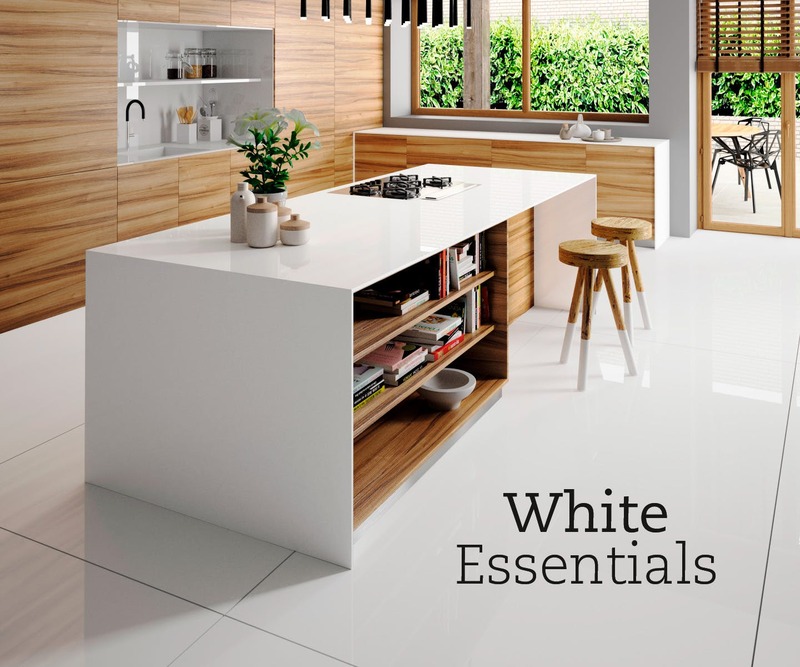 Choose between a wide range of edges to finish the customization of your project. 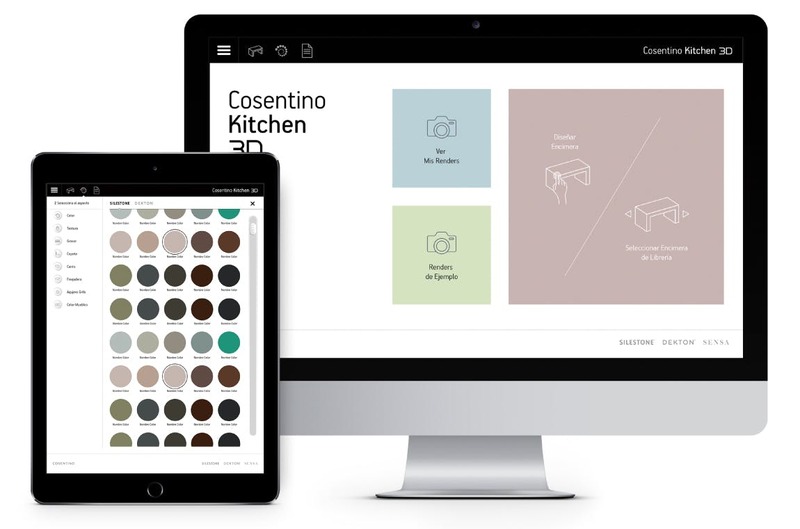 Once you have finished, just click the preview button to view your Silestone kitchen in 3D. 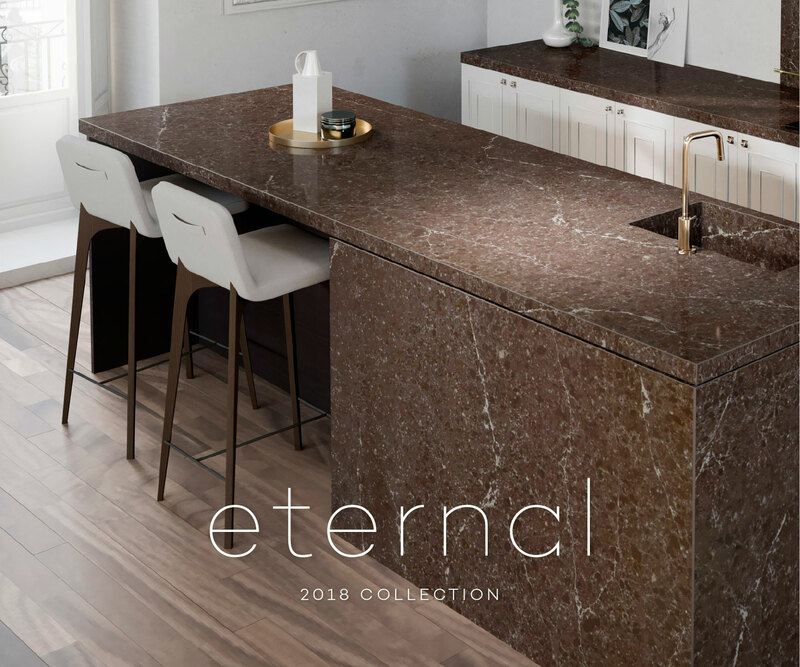 Export your project, including important information about the total surface area of your countertop as well as the color and edge design you chose. 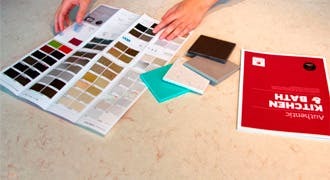 Take this information to your nearest Kitchen & Bath dealer or fabricator to being your project.